Efficient service of orders in the field of international road transport requires the use of appropriate logistic solutions. 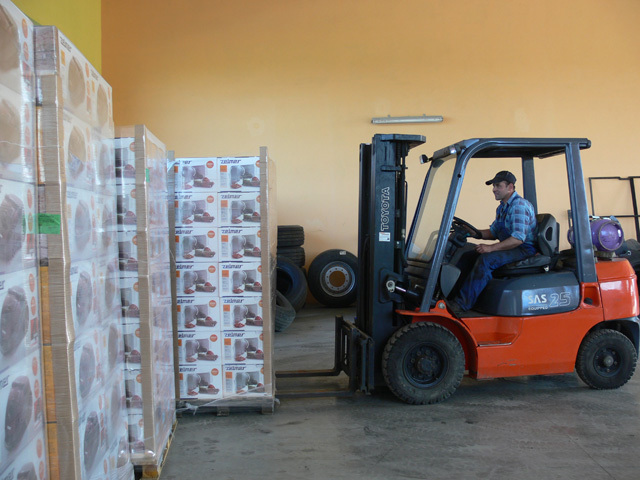 In the case of our company the solutions we use are well-thought and functional so that they allow for a smooth flow of goods and simultaneous supervision of the entire process. We ensure high quality services, reliability, punctuality and favorable prices. Our system of operations is based on strong foundations. We put a lot of effort into ensuring that all its elements are consistent which guarantees success even when we are implementing exceptionally complex transports. 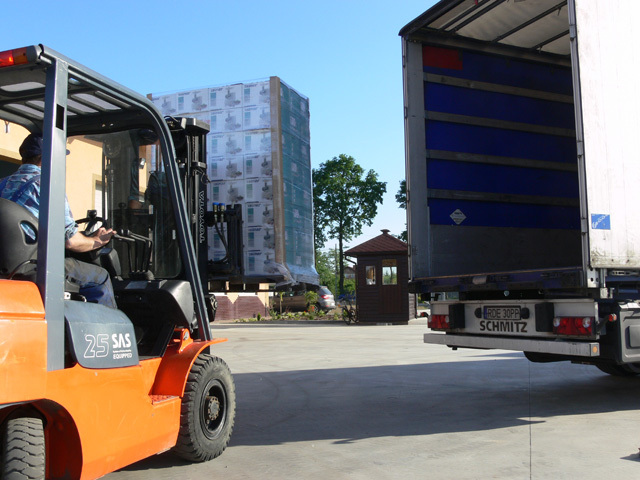 At the same time, we constantly try to make all links in our logistic chain well-developed and fulfilling expectations of the most demanding Customers. What are the results of such actions? 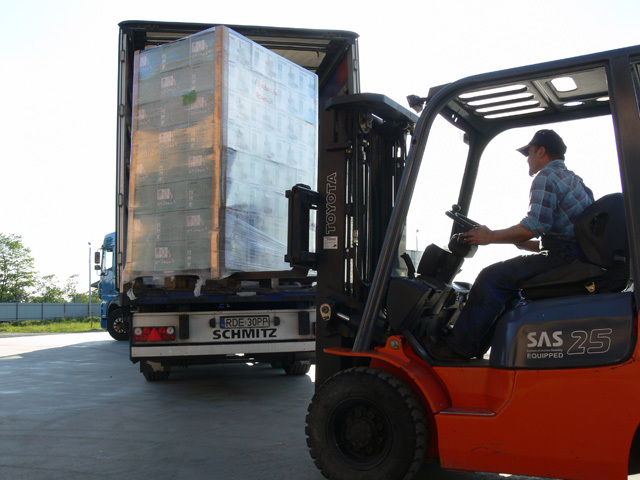 Professional management of the flow of goods, full service and order control – when Customers sign a contract with us, they can count on the fact that the goods will arrive at their destination in a safe manner and within a set period of time. Fast unloading, reloading, loading services. Warehouse in Żyraków which is situated only 1 km from the A4 motorway. There are approx. 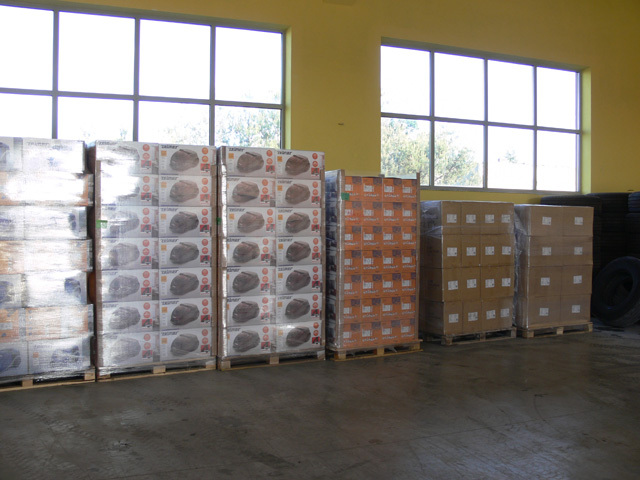 900 pallet spaces available. 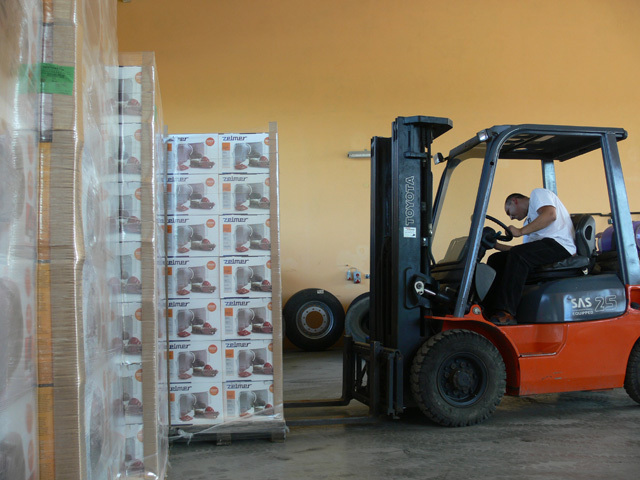 Warehouse processes and the flow of documents have been digitalized. The base is subject to 24/7 security. The fleet consisting of environmentally friendly new generation vehicles. 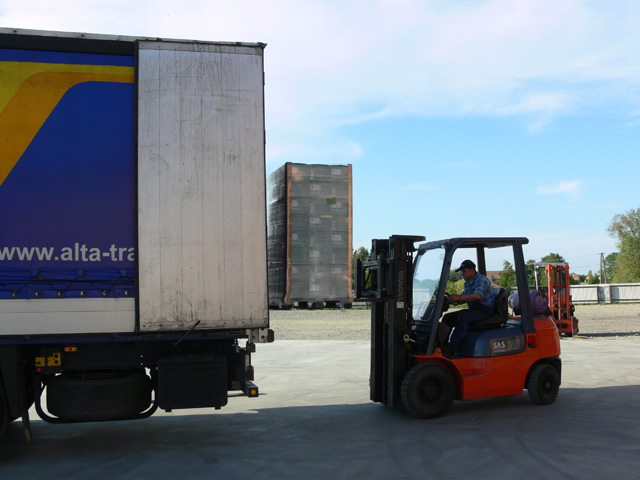 We have various vehicles; therefore we can easily adjust them to the Customer’s needs, amounts and types of cargo. We offer tarpaulin, refrigerated and tank transport which takes place using standard, refrigerated and Mega trailers, tanks and Jumbo sets (cars with a trailer). One of the basic assumptions of Alta-Trans is the belief that it is worth investing in the fleet. This aims at constant improvement of the level of services, in compliance with the current requirements of the market, the industry, and especially the existing and potential Customers. Satisfaction and peace of people with whom we cooperate are the most important things for us. Hence, we keep developing and gaining experience, and as a result we enjoy a good reputation as a company ensuring reliable transport services. Moreover, taking care to ensure that our Customers do not experience any stress entrusting us with their cargo to be transported on a long-distance route, we organize transport covered by Carrier’s Liability Insurance for an amount of 700,000.00 USD. Purchasing this policy is not obligatory, however we believe that each company which cares about complete trust of its Customers should have it. 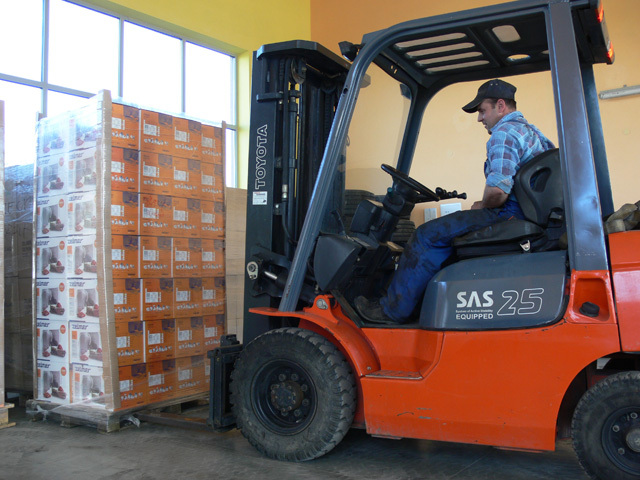 Implementation of modern management procedures constitutes a key to obtain efficient logistic solutions. The suitable strategy is also very important in terms of managing companies operating in the transport, forwarding and logistics sector. In the case of Alta-Trans both these conditions have been fulfilled. Reliable and qualified employees constitute a great advantage of the Company.